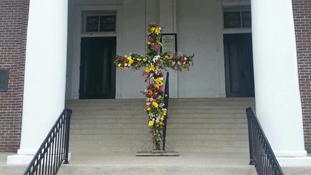 The Presbyterian Church can trace its history all the way back to Martin Luther and the beginning of the Protestant Reformation in 1517. Not far behind Luther was John Calvin, a French pastor and theologian who published the Institutes of Christian Religion in 1536. The Institutes are still read and studied today in Presbyterian Seminaries and have become the basis and foundation for the Reformed Tradition (also known as Calvinism). John Knox, a Scotsman, studied with Calvin and brought Calvin’s teachings back to Scotland, where the church became known as The Presbtyerian Church. 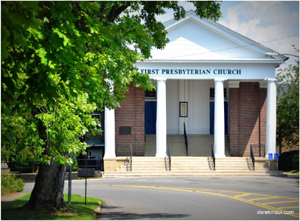 The Presbyterian Church (USA) was established in 1983 when the Presbyterian Church in the United States merged with the United Presbyterian Church in the United States of America. 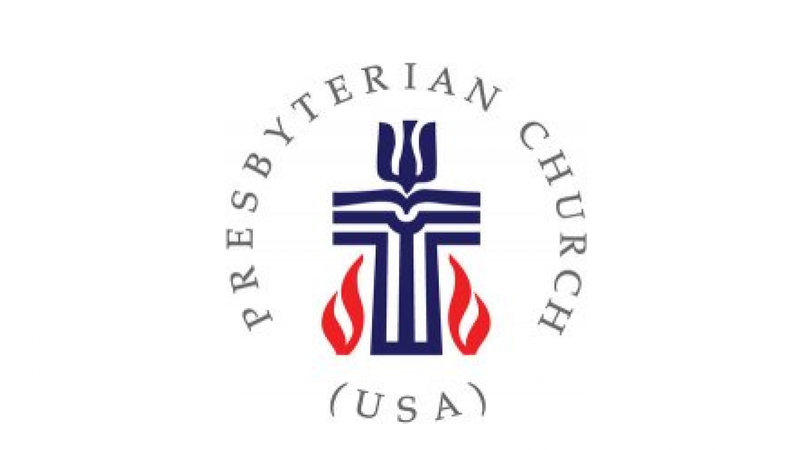 The PCUSA is the largest Presbyterian denomination, with over two million members, with 13,000 ordained ministers in over 10,000 congregations. Our denominational offices can be found in Louisville, Kentucky. Our structure is based on two parts. Part I is the Book of Confessions, a book outlining our beliefs as stated in many historic Creeds and Confessions. Part II is the Book of Order, which outlines our government and gives a rationale for the functions of the Church at all levels. The PCUSA has a representative form of government with four levels of administration within that government: The Session, The Presbytery, The Synod and the General Assembly. Our worship follows the Reformed Tradition as it was established by John Calvin during the time of the Reformation. 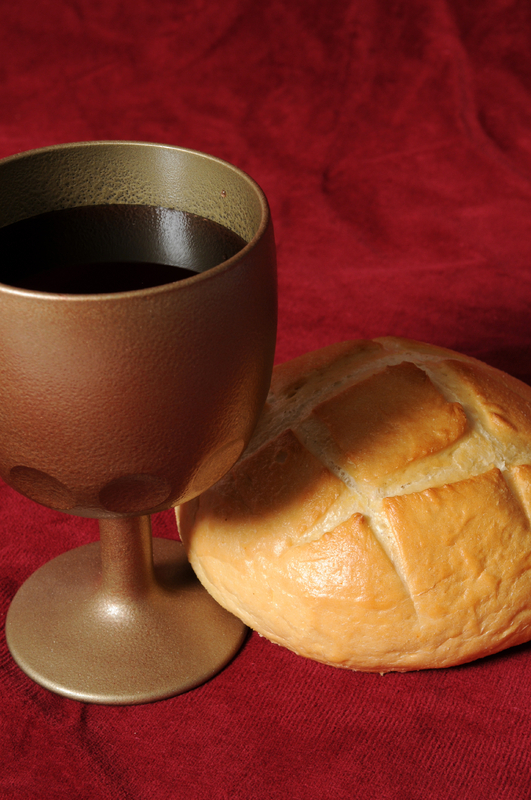 We believe worship is not only a time for prayer but for reading Scripture and celebrating the Sacraments. In the PCUSA we believe Baptism is a sign and seal of God’s grace. 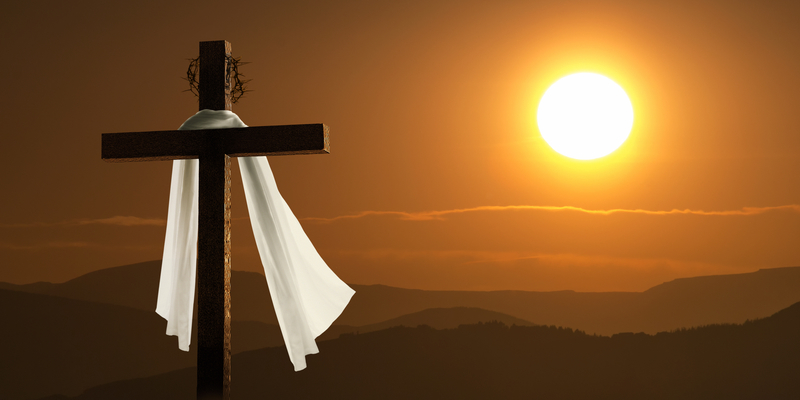 That grace is extended to us even when we do not recognize it or know it. Therefore, we baptize adults, children, and babies as a sign to the whole community of God’s overflowing grace and love.